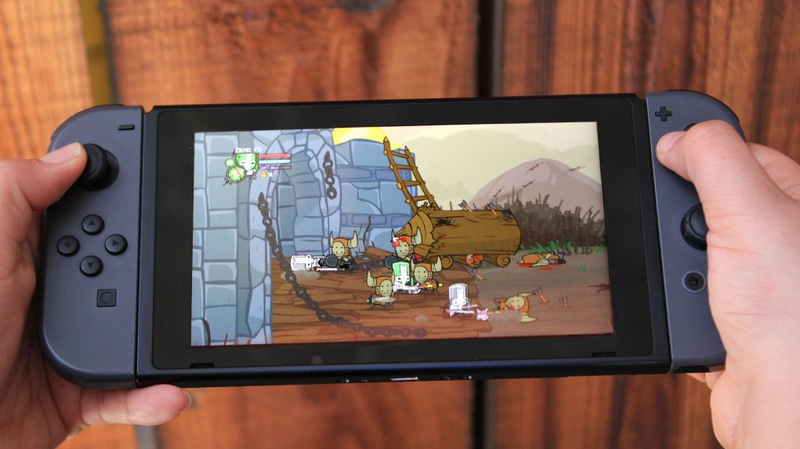 Castle Crashers Remastered is coming to PS4 and Switch this summer. The remastered version, currently out on Xbox One and Steam, has better graphics and runs at 60fps. In addition to making the game portable, the Switch version will make use of the HD Rumble and single Joy-Con for multiplayer.